Laroon Holt, an accomplished trumpet player, joined the Welk Orchestra in 1973. Prior to joining the show, he played with the Kansas City Philharmonic Orchestra and with musical legends such as Tommy Dorsey, Stan Kenton, Billy Vaughn, Tex Beneke, Les Brown and Nelson Riddle. Holt was born on October 28, 1939 and grew up in Barnes, Kansas. 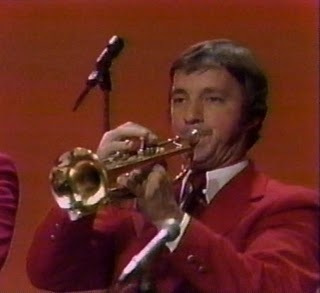 After leaving the Welk Show in 1982, Holt went on to play with Ray Coniff and teaching trumpet to youngsters. Holt passed away in 2013.